Brooks: a practiced disinformer for an age that richly rewards them. 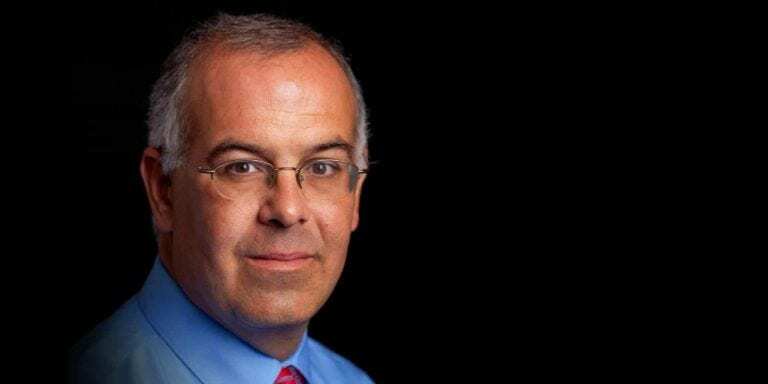 “The key to progress is information — making ourselves better informed,” David Brooks writes in a column (2/22/18) that systematically disinforms its readers. 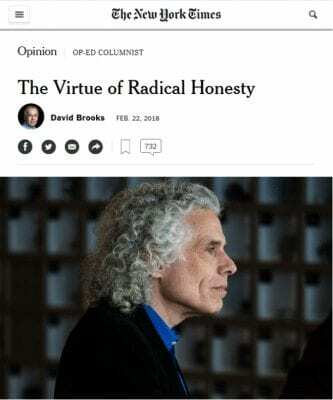 David Brooks devotes his most recent New York Timescolumn, “The Virtue of Radical Honesty” (2/22/18), to presenting data from Steven Pinker’s new book, Enlightenment Now, which purports to show that things are better than ever. Most of the data has the character of boasting over our 12-year-old’s one inch of growth over the last six years. This fact can be seen even looking at the numbers that Brooks is bragging over. While it’s not clear where they got their poverty data, the child poverty rate comes closest to the numbers in the article. This was at 22.3 percent in 1983, it was down to 21.1 percent in 2014 and fell further to 18.0 percent in 2016. A larger share of the population is earning over $100,000 a year. This is due to some growth in hourly wages, but also due to more work per family. A much larger share of women are working today than 50 years ago, and a larger share of the women working are working full-time. If family income had continued growing at its pace from 1967 to 1973 (the last years of the Golden Age), median family income would be almost $150,000 today. There are a whole a range of other measures which leave real enlightenment types appalled by the state of the country today. While Brooks/Pinker tell us “only half the population had any savings at all” in the 1950s, a recent survey found that 63 percent of the country could not afford an unexpected bill of $500. The homeownership rate is roughly the same as it was 60 years ago. Life expectancy for those in the bottom 40 percent of the income distribution has barely budged in the last 40 years. In short, a serious analysis of data shows that most people have good grounds for complaints about their situation today, since they have not shared to any significant extent in the economic growth of the last four decades. But apparently there is a big market for the sort of dog-and-pony show that Brooks and Pinker present, trying to argue the opposite. A version of this post originally appeared on CEPR’s blog Beat the Press(2/23/18). You can send a message to the New York Times at letters@nytimes.com(Twitter:@NYTOpinion). Please remember that respectful communication is the most effective. Dean Baker is an economist & co-director of the Center for Economic and Policy Research in Washington, DC.